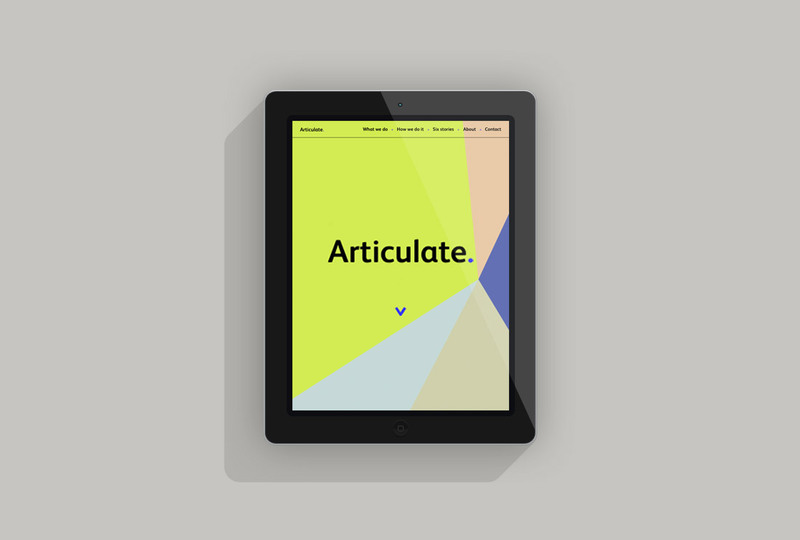 Articulate is the brainchild of Ken Cowdery, a company that works with individuals and organisations to create, shape and deliver ideas and opportunities to generate economic and social value. 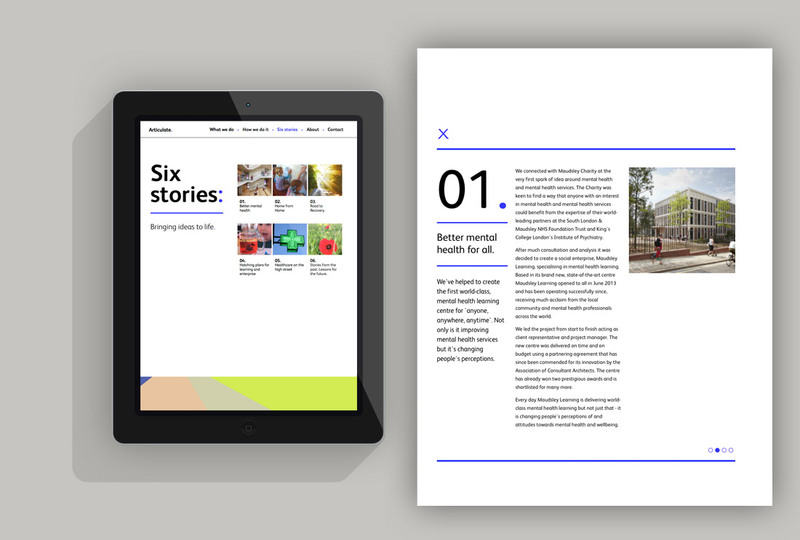 The award-winning Ortus building is one of many successful projects he has been involved with. 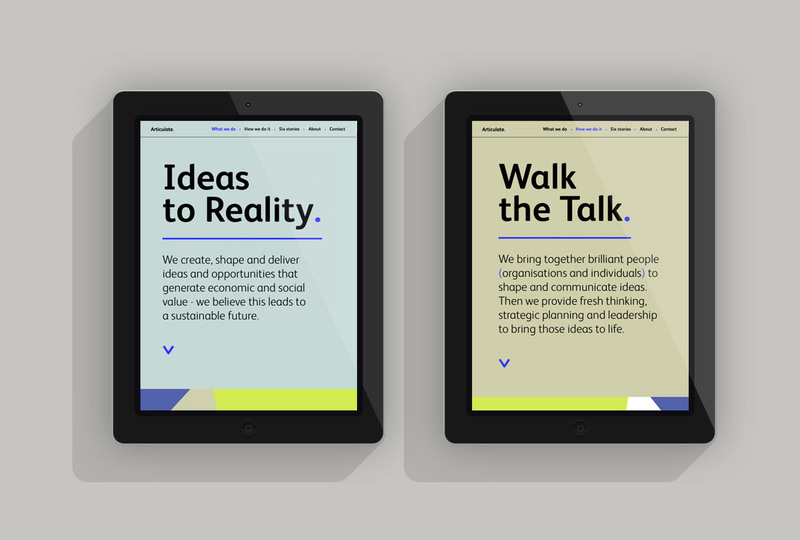 Together with our collaborators, we created a clear and concise brand and website. 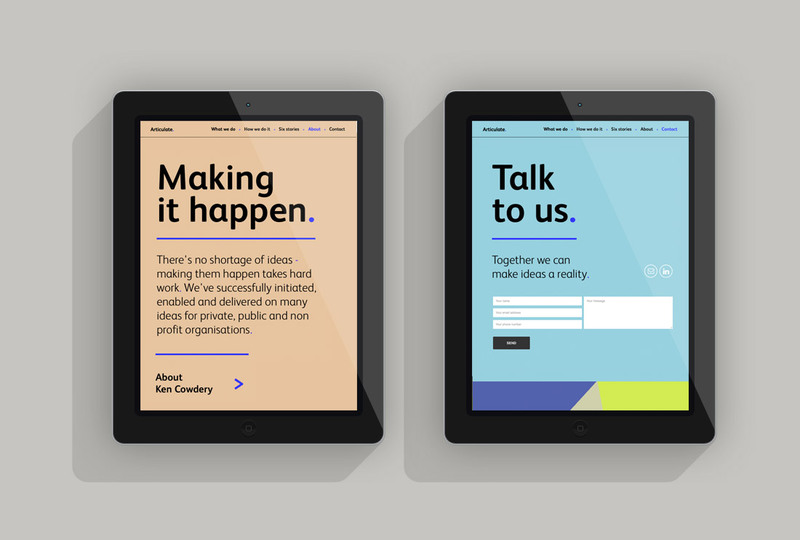 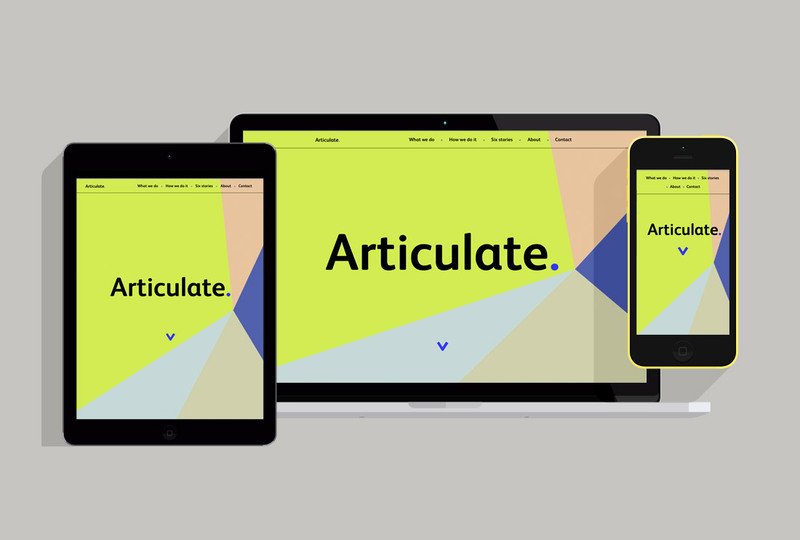 The multi-platform, one-page portfolio site uses parallax scrolling and uses six stories to highlight the scope of Articulate’s work.